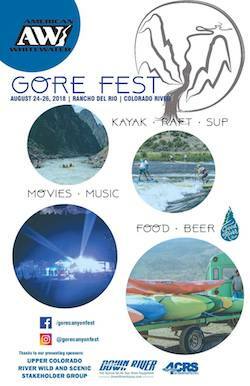 Power of the River was the featured Friday night outdoor film at GoreFest, Colorado’s premiere whitewater event. 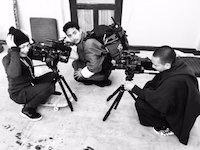 Full festival details are here. Power of the River at Gore Canyon Fest 2018 from Greg I. Hamilton on Vimeo. Special thanks to American Whitewater for inviting us to be part of this epic river event!